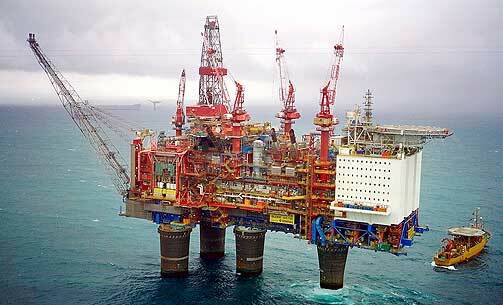 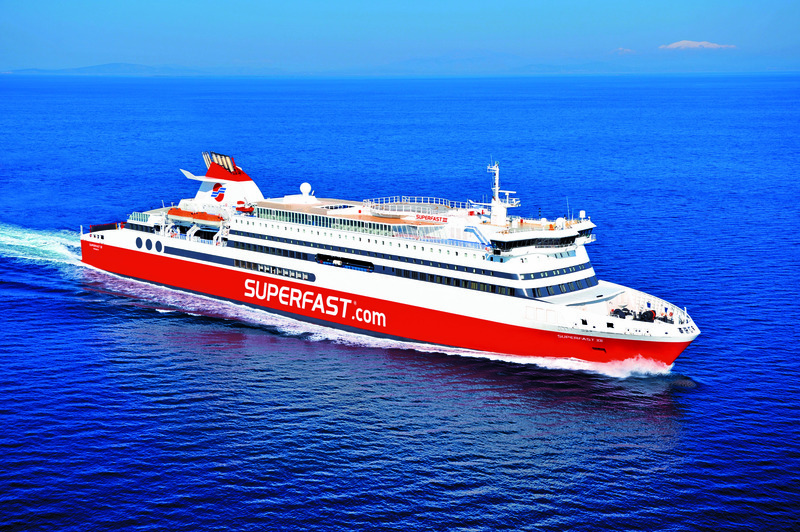 for commercial vessels, oil platforms, and yachts of all sizes. 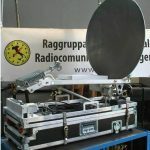 Automatic pointing flyaway antenna for satellite communications in Ka-band transportable by one person only as contained in a trolley. 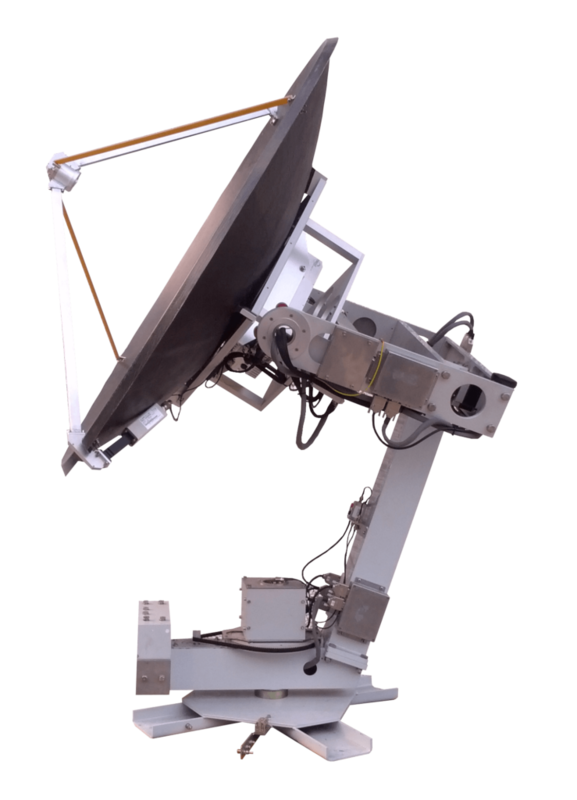 TVRO (TELEVISION RECEIVE ONLY) STABILIZED ANTENNA C-Band. 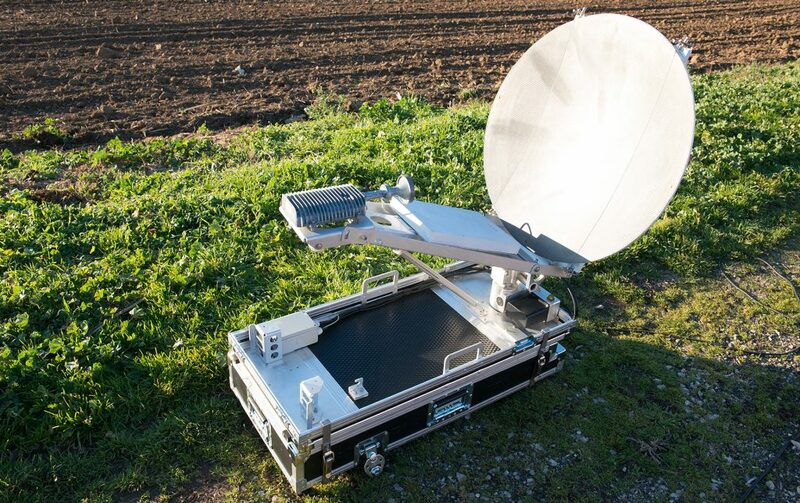 Satellite transponder for communications with vehicle in movement on any terrain. 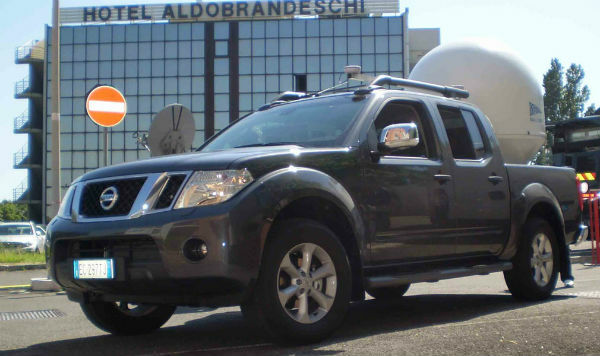 Nautiland 120 is a system that integrates antenna's performance Vsat 120 and the power and versatily of the Nissan Navara pick-Up. 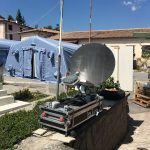 Nautisat S-Band A.T.C. 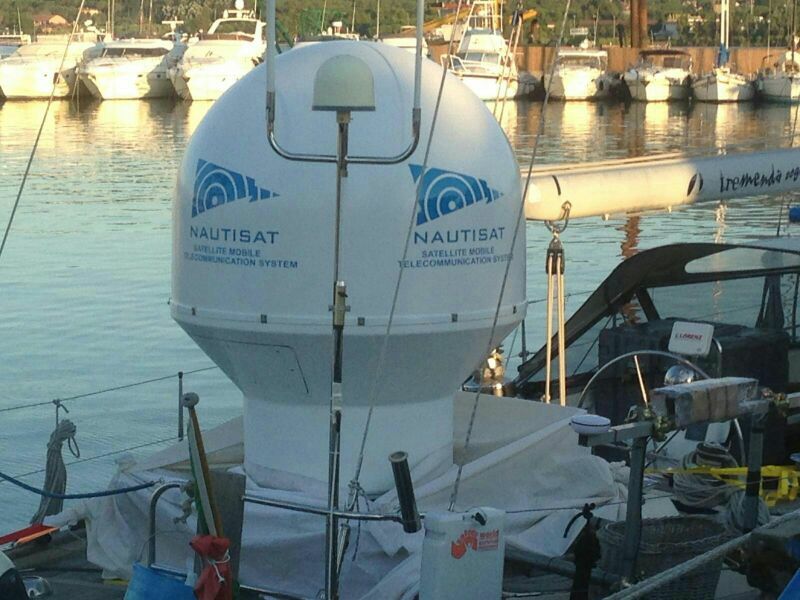 radar antenna system is a modern off-set antenna that benefits of the most advanced techniques and software in the design..
Nautisat is a leading designer, manufacturer and installer of VSAT and TVRO satellite communications antenna, for commercial vessels, oil platforms, and yachts of all sizes. 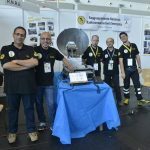 Since 20 years his expert designers and workers team up to offer high-grade products ranging from large 300cm dish antennas to smaller 60cm ones. 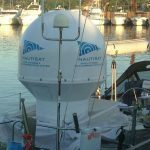 Every Nautisat Antenna System, both in its mechanical and electrical part, is entirely designed in our laboratories to always develop into a well-engineered and cost balanced product. 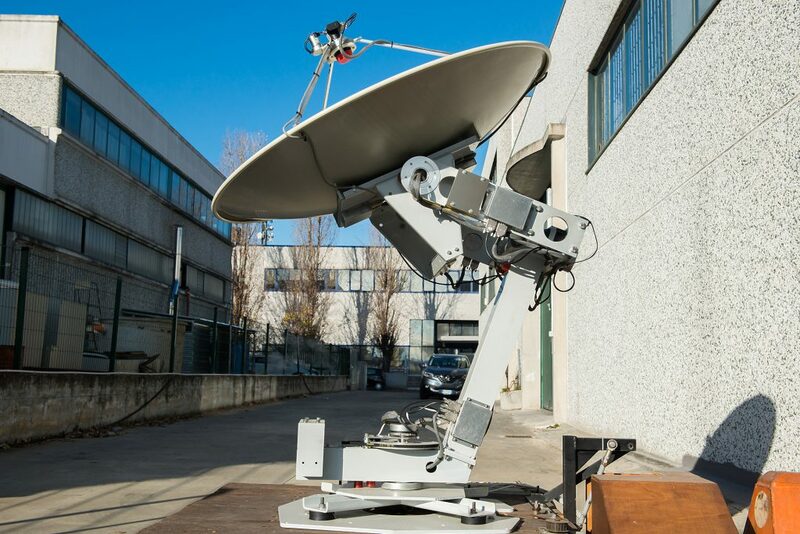 Nautisat Antenna System uses own control system based on a special software and hardware that guarantees operation without dead or critical zones. 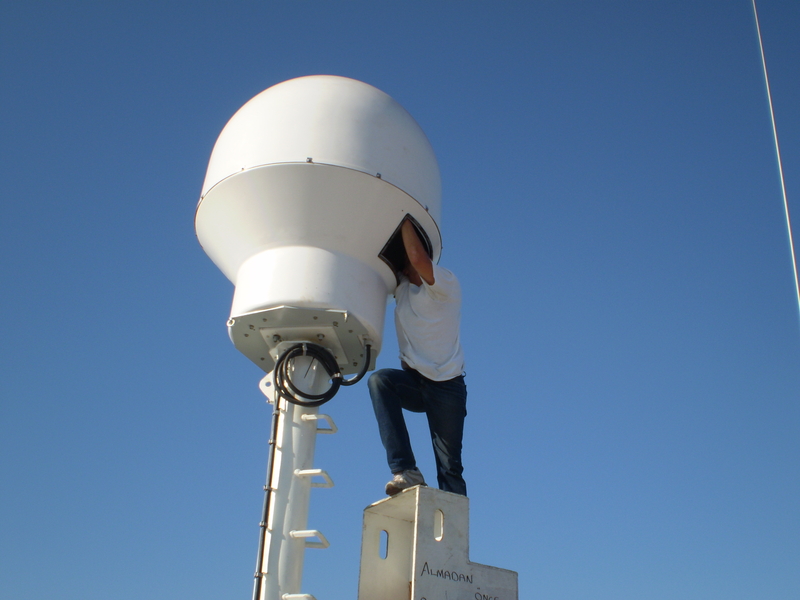 Furthermore our new Feed Tecnology named ” RN FEED TECNOLOGY” based on New Direct Prime Focus Feed permits a fantastic transmit & receive signal, reducing significantly signal-loss. 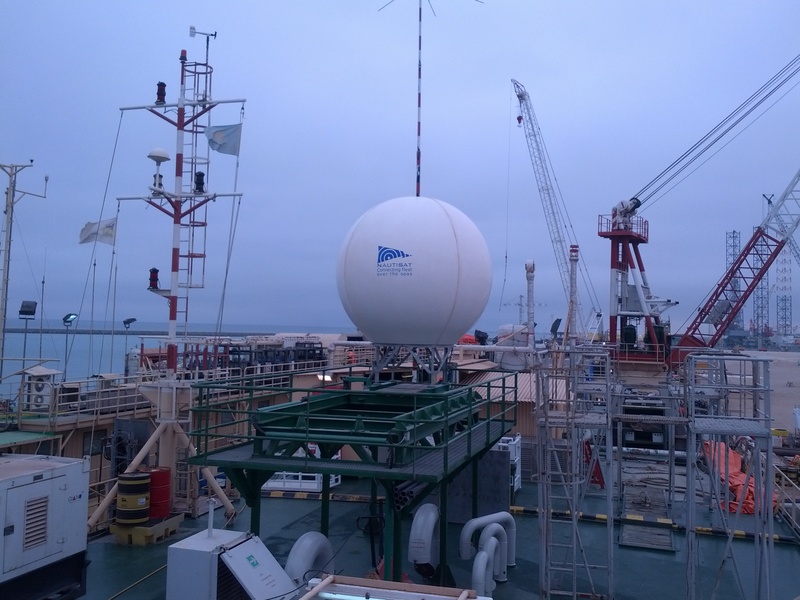 Also working like maritime system integrators, Nautisat’s products have large fields of application. 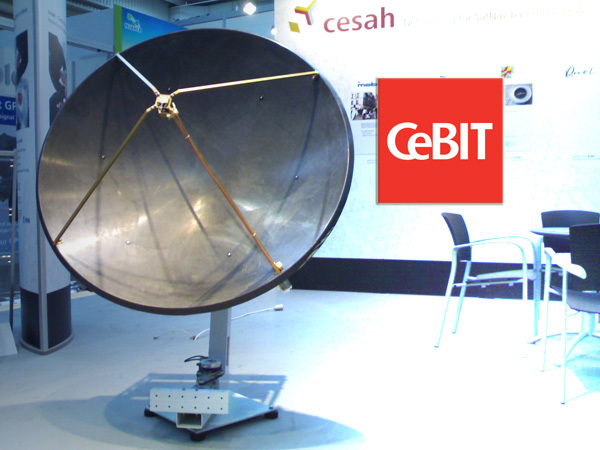 Different type of vessels require satellite communications to distribute 24×7 connectivity. 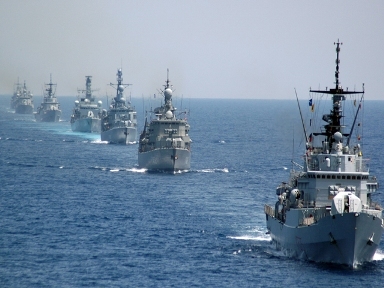 Navy: Military Navy works in extreme environments where dependable and robust communications are essential. 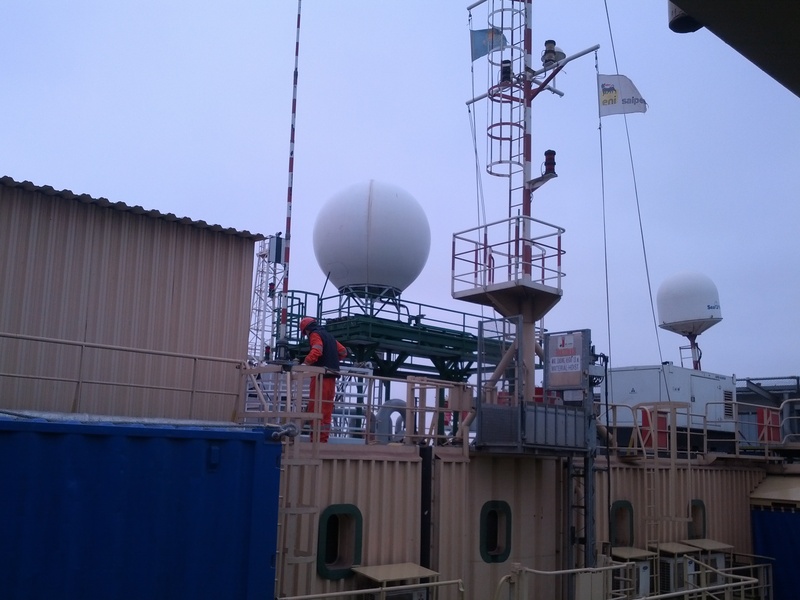 Nautisat products are designed to ensure connection and security of reliable construction, with continuity of service with military standards. 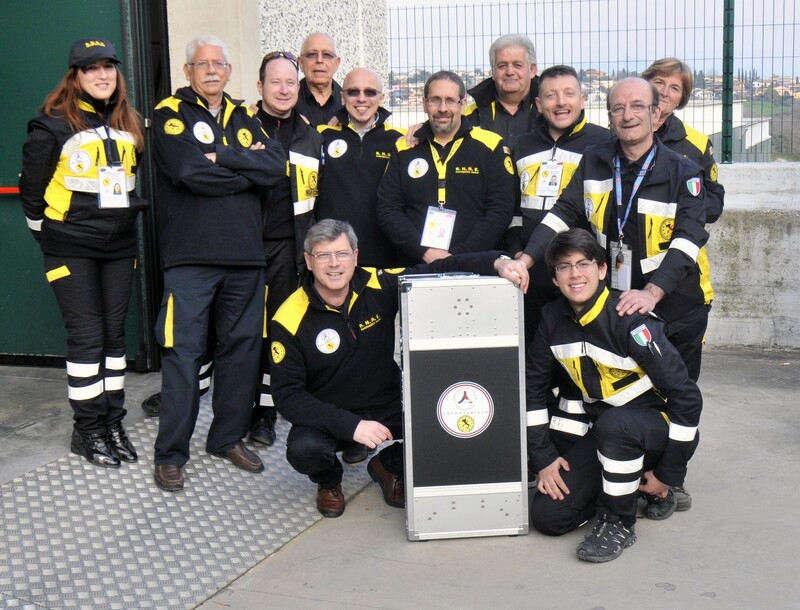 Disaster recovery: operating with Nautifly, our client ensure a rapid response in situations where communications are skipped due to natural causes and recovery time is long or with greater difficulties. 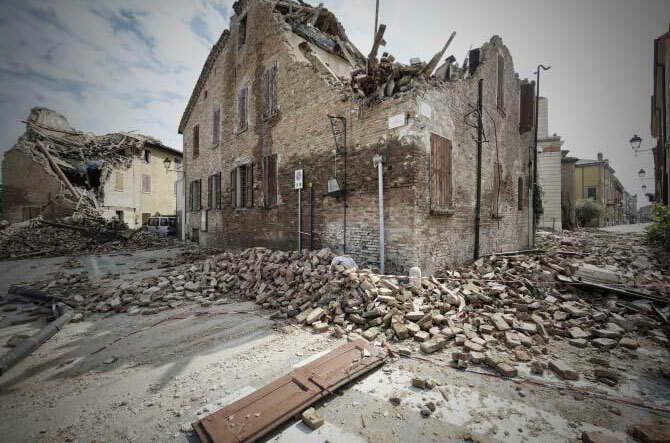 Disaster recovery is supported with products that work where traditional equipment can show their limits. 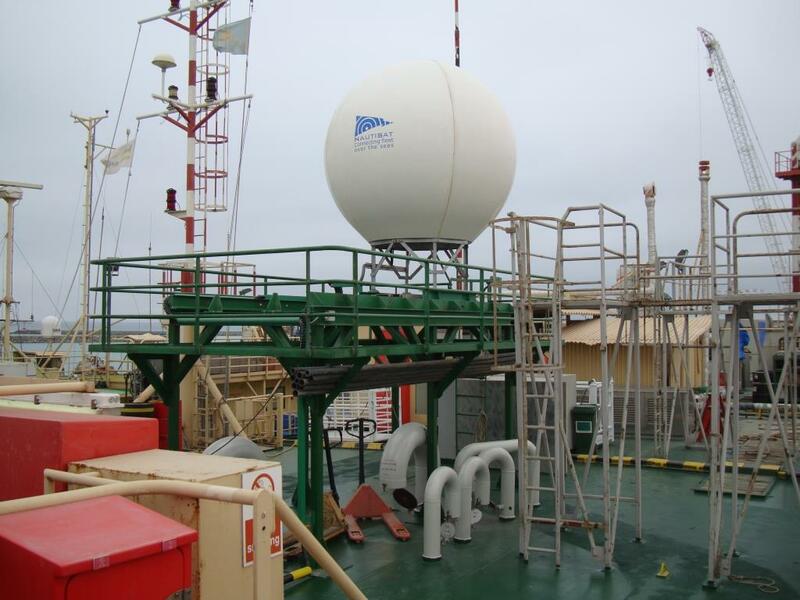 Specialized in the maritime industry, shipping companies, commercial transport or civil, from oil and gas companies, through to mining and industries including forestry & agriculture users, Nautisat is able to study and supply innovative and cost effective solutions communications of both voice and data. 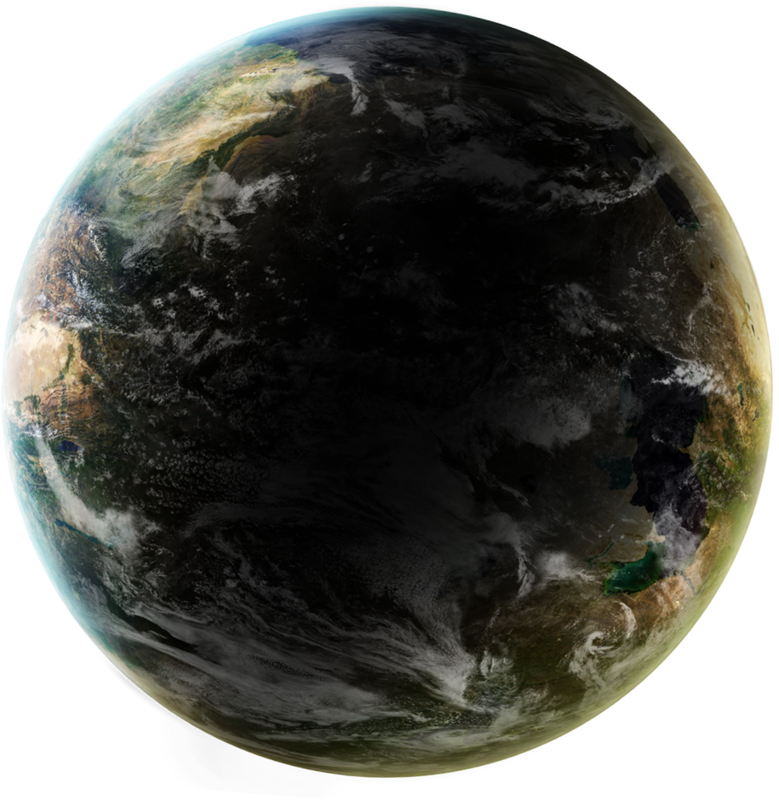 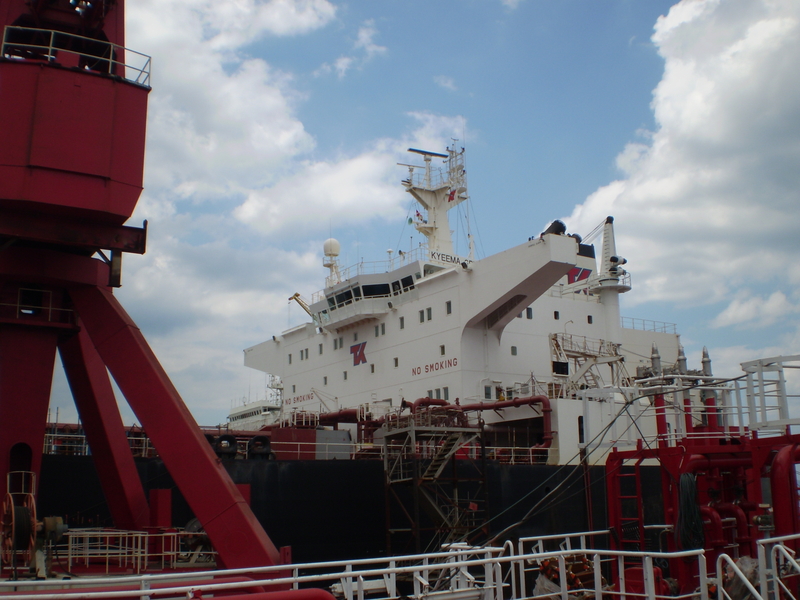 Commercial vessels, container ships or oil tankers require stable satellite communications to connect with headquarters and to support the crew in the daily activities. 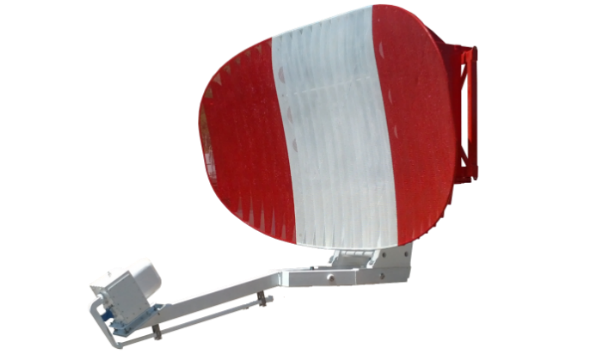 Nautisat designs and manufactures X-band radar newly designed for the civil and military airport control.